untouchable remix video - darhema | Holy Hip Hop...Taking The Gospel To The Streets...Since 1997 Holy Hip Hop!Christian Hip Hop!Gospel Hip Hop!Gospel Rap!Hip Hop Gospel!Christian Rap!Taking The Gospel To The Streets! The video is in two parts: Part 1 is a little drama that says that life is all about finding your purpose (treasure) and fulfilling it. But, Satan will throw distractions your way! 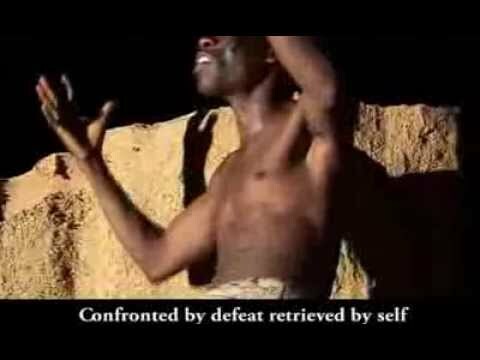 Part 2 is the main song video shot in an African pre-colonial setting. Featuring MINISTA MERRY.